Try the best tool to manage your PDF files on Mac! Conversion to different file formats (Word, JPEG, Excel, PPT …). Modification of PDFs (texts, images, or any other element of your choice). 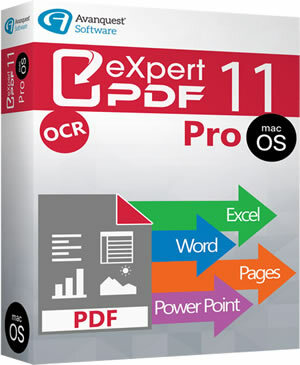 OCR (Optical Character Recognition) conversion: Transform your PDFs from image format to text mode in just a few clicks. Try free for 14 days all the features included in this version for Mac by downloading the trial version.